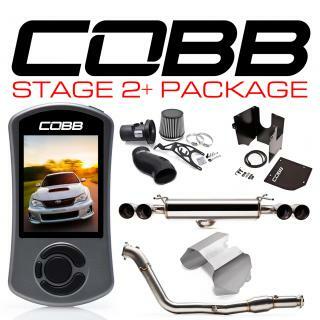 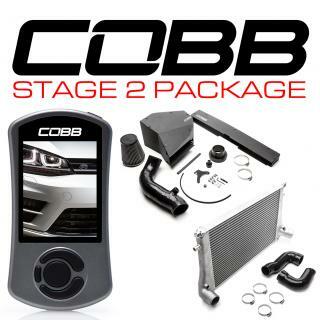 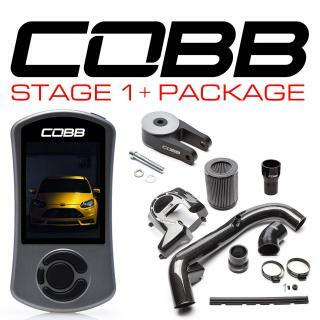 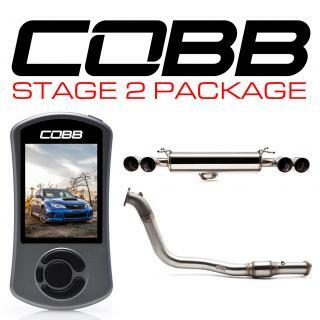 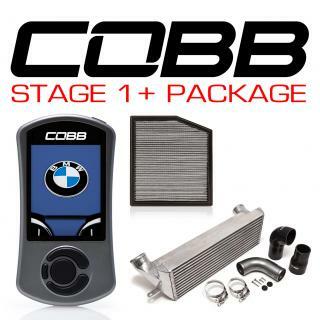 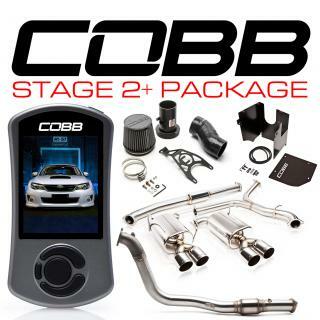 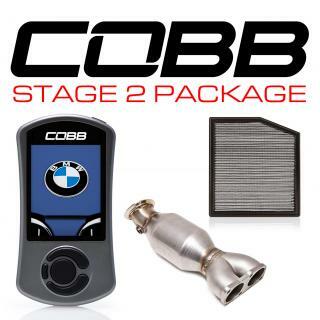 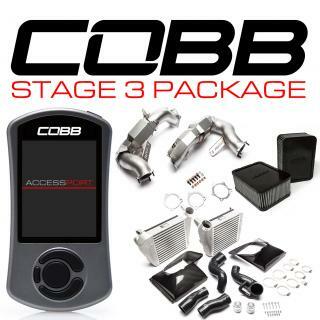 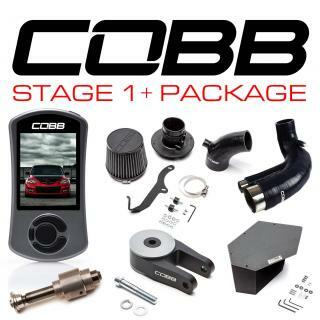 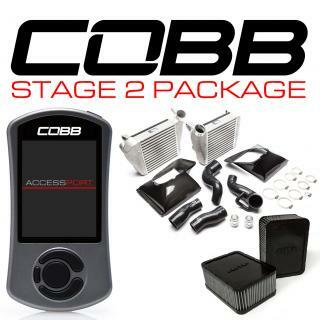 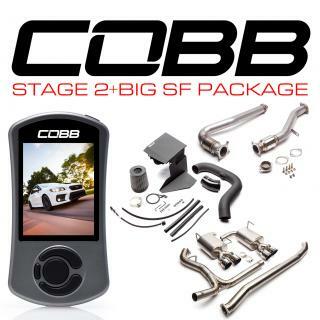 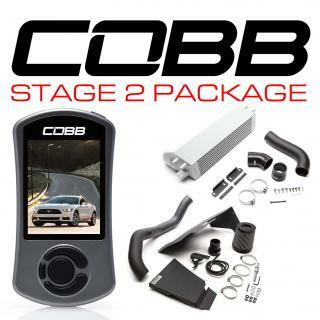 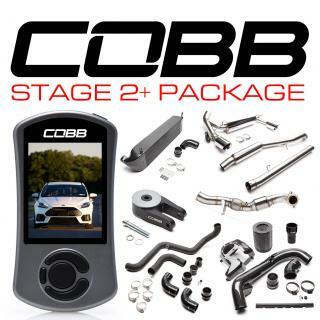 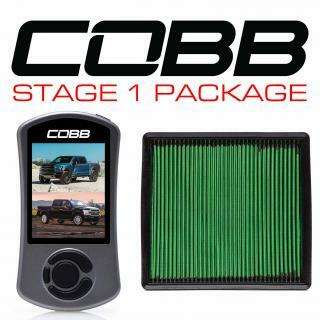 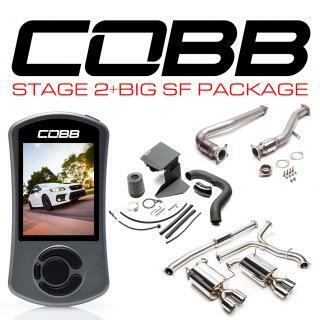 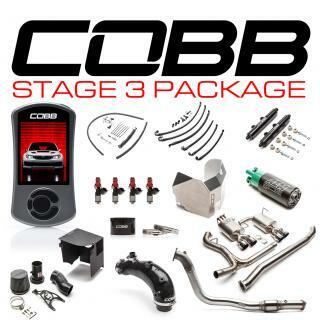 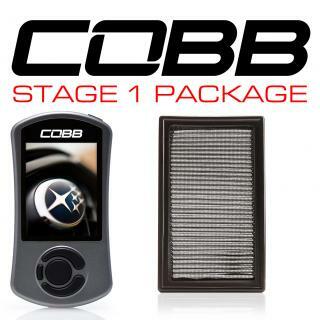 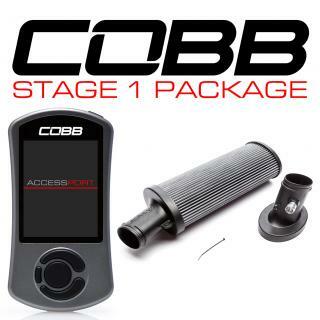 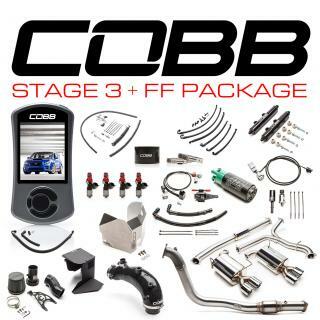 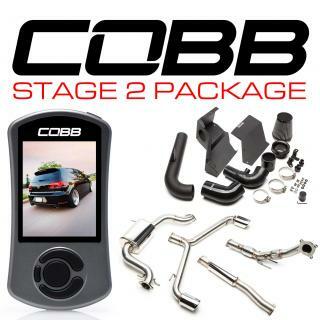 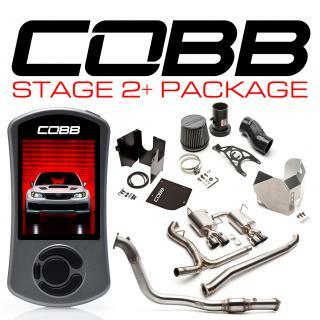 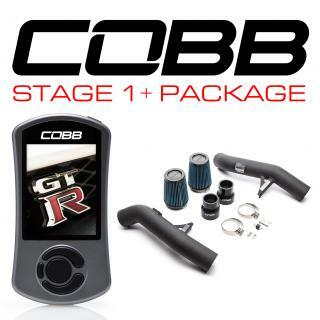 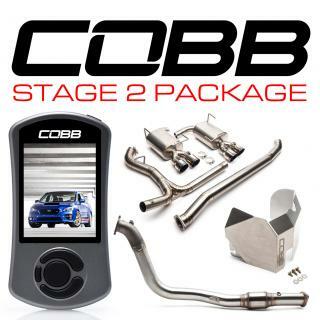 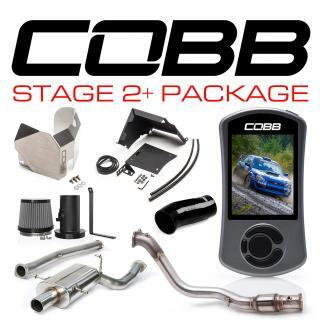 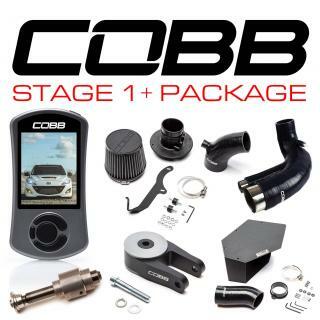 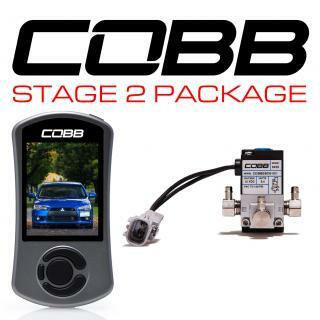 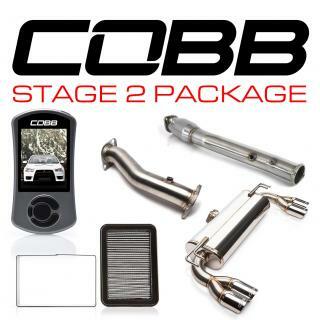 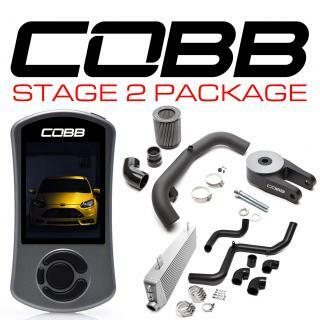 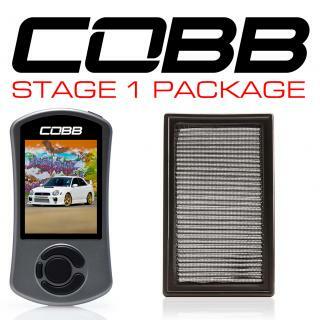 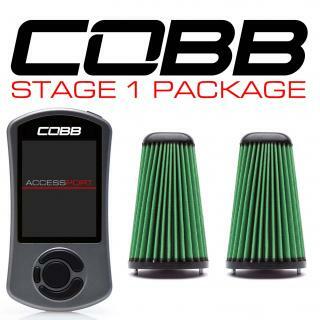 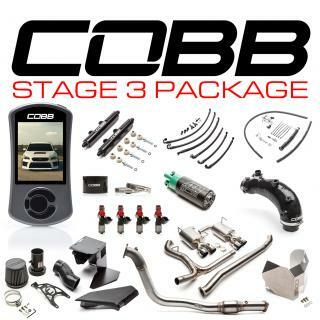 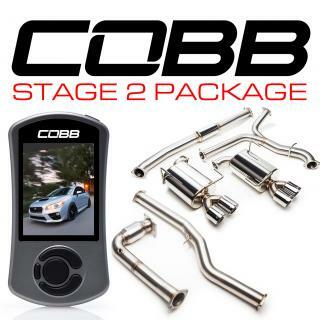 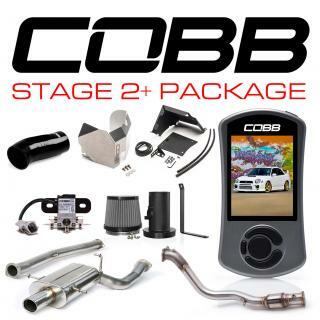 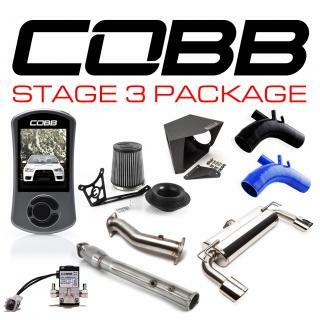 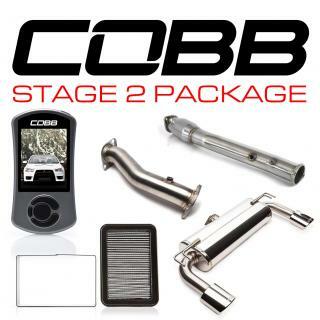 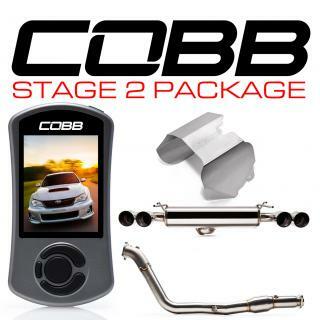 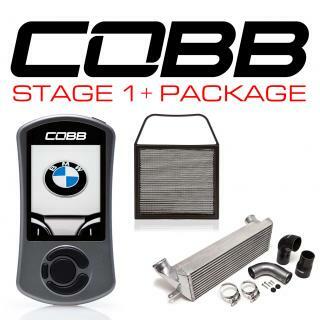 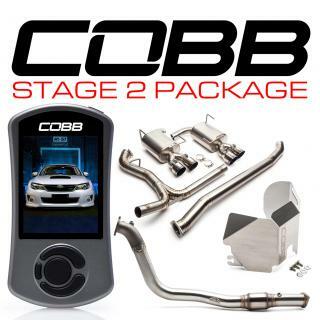 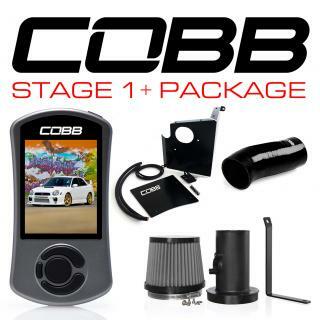 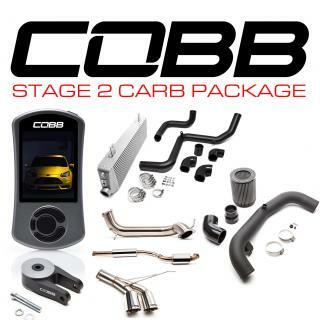 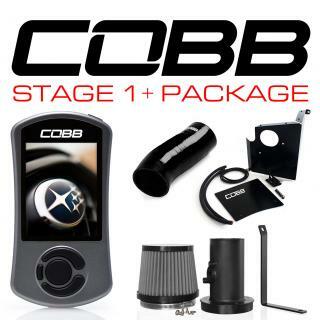 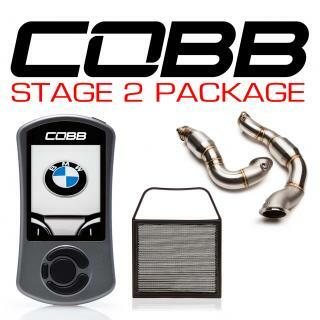 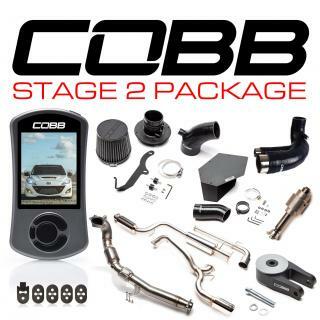 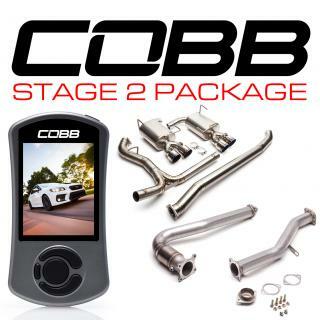 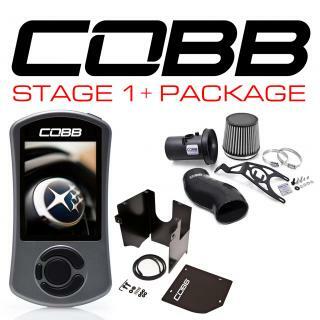 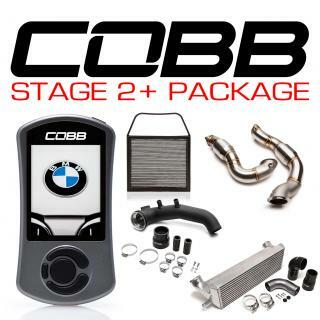 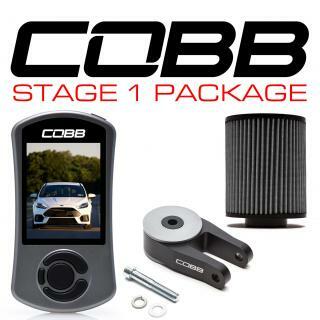 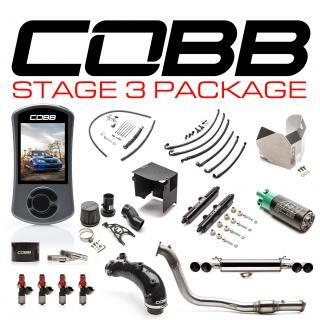 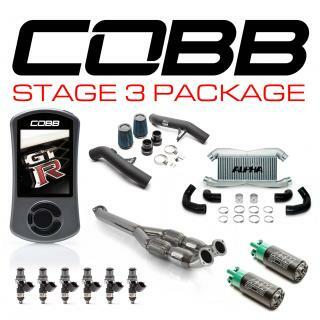 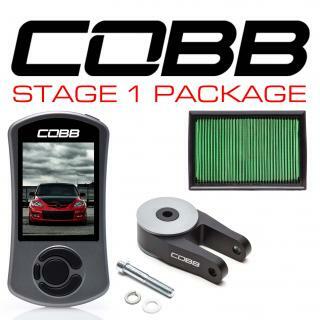 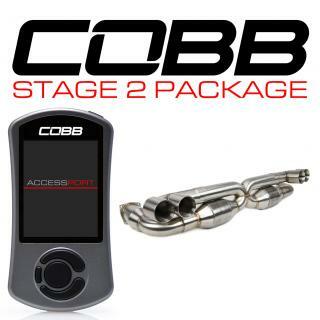 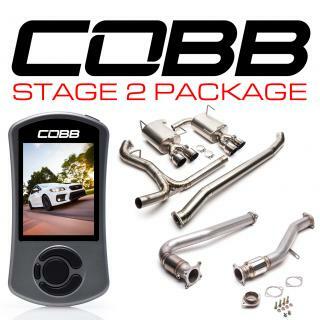 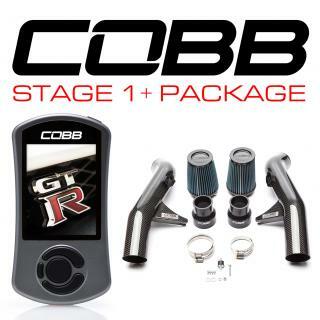 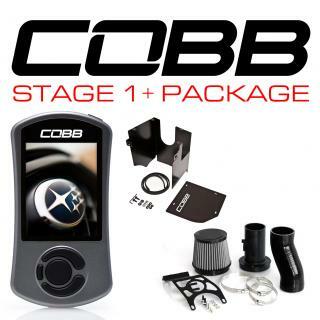 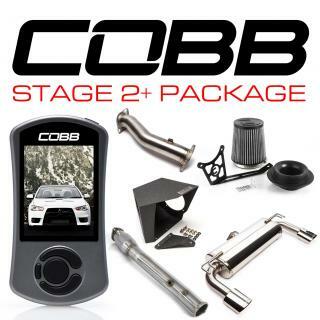 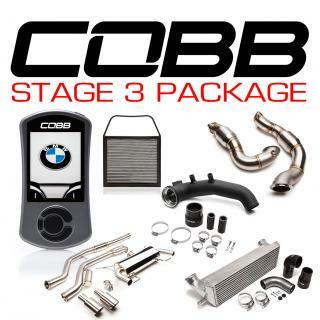 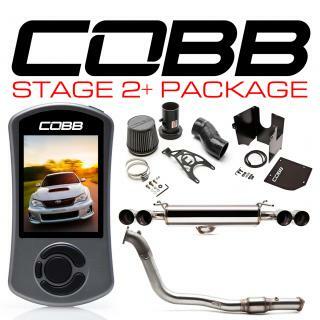 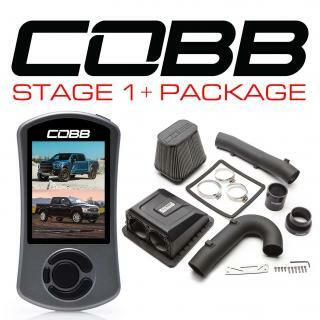 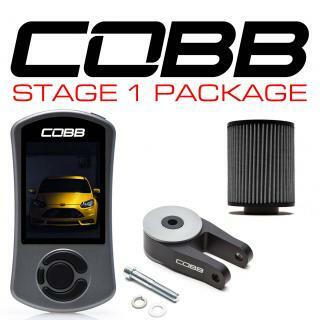 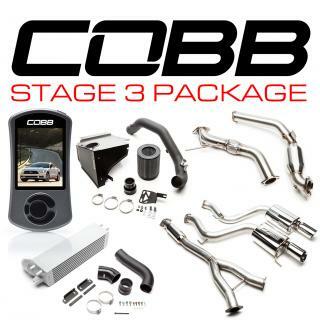 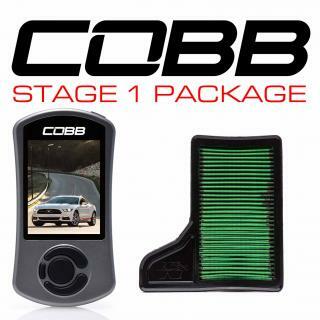 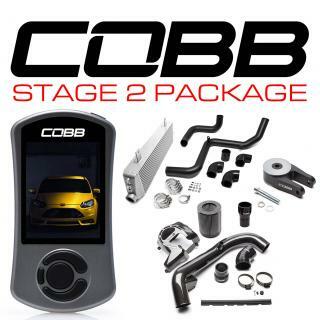 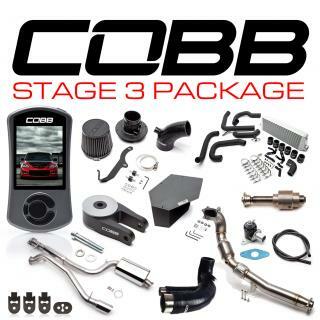 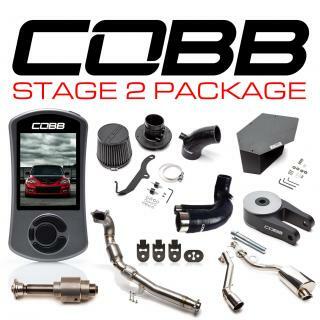 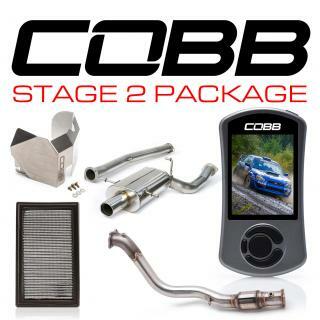 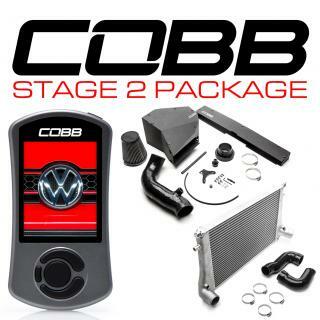 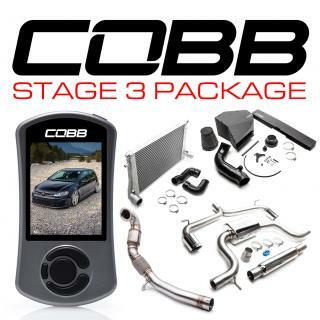 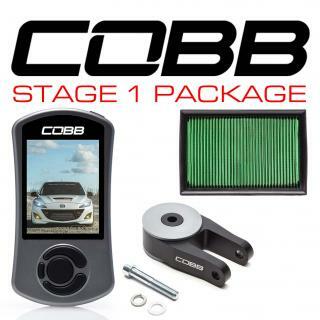 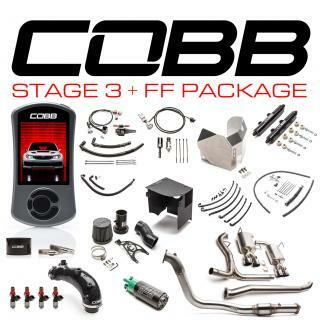 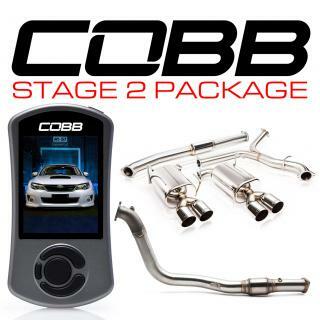 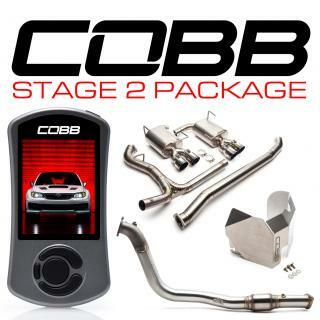 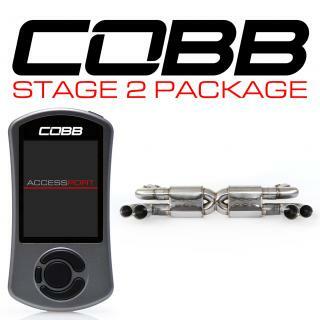 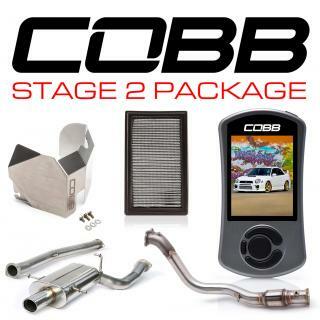 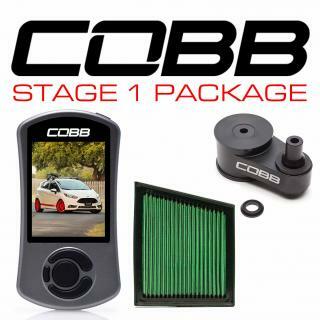 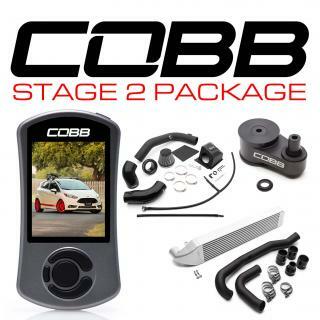 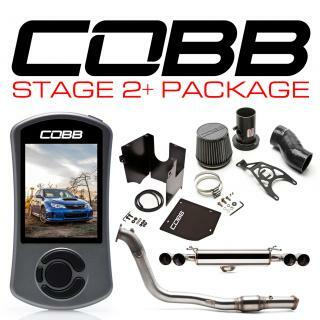 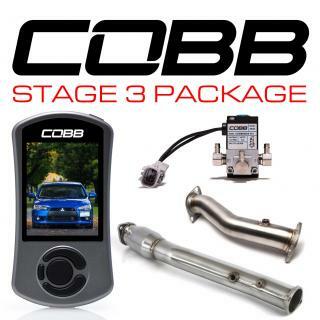 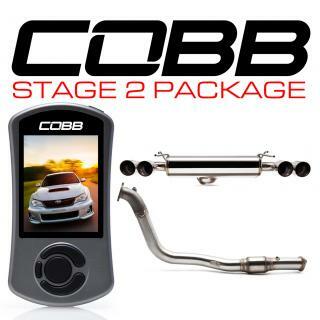 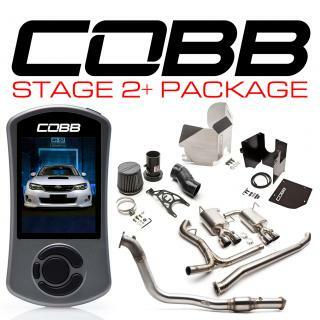 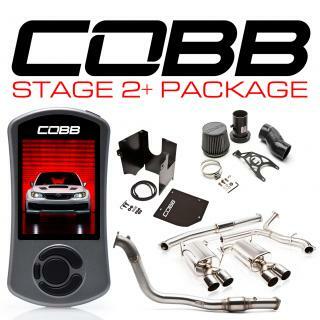 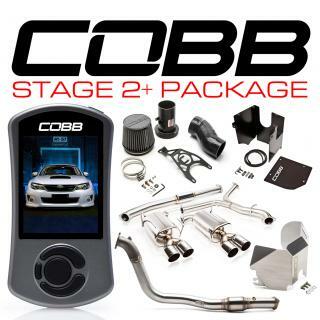 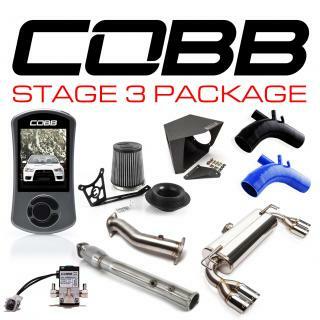 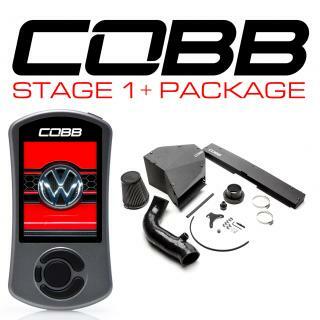 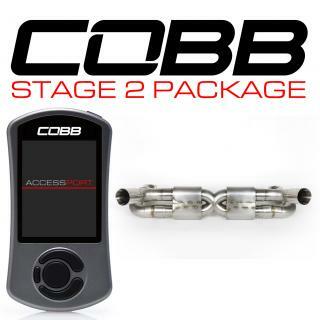 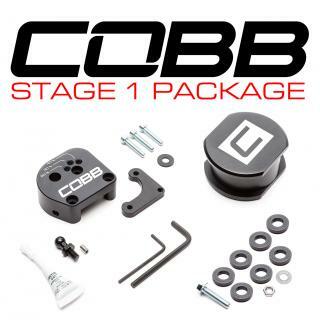 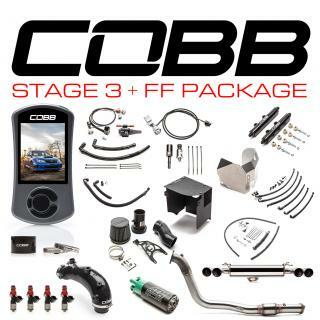 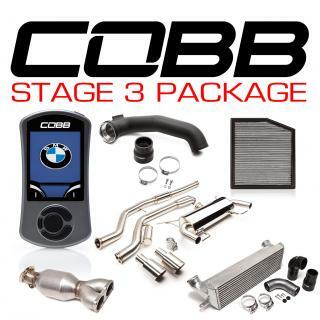 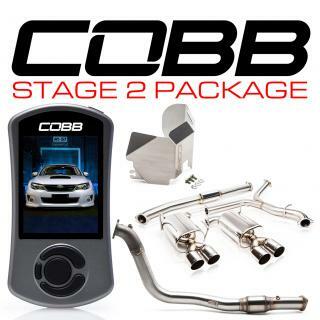 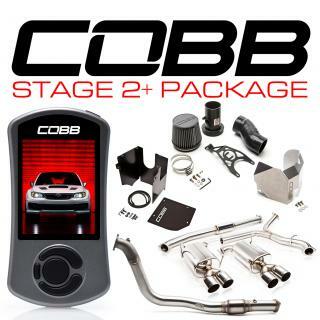 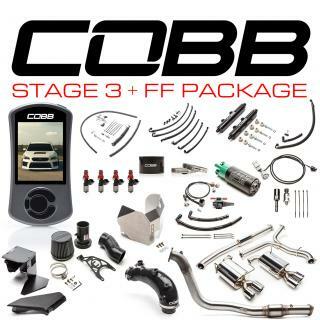 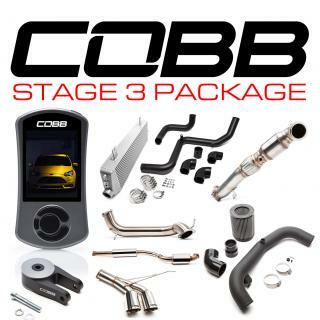 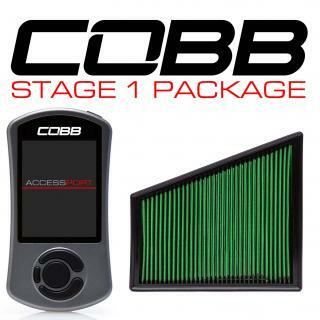 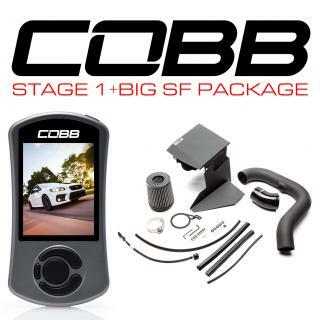 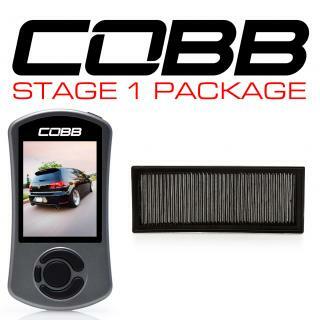 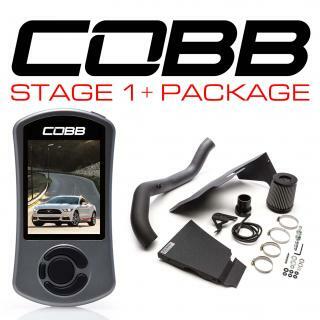 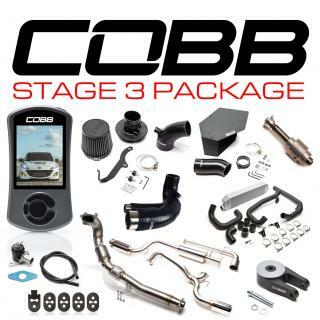 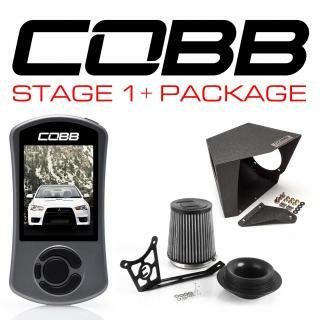 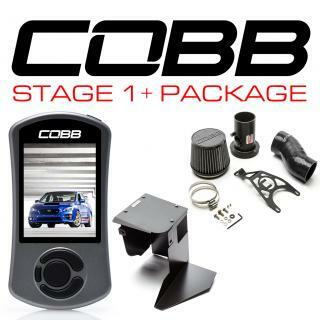 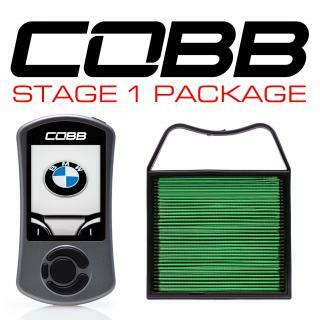 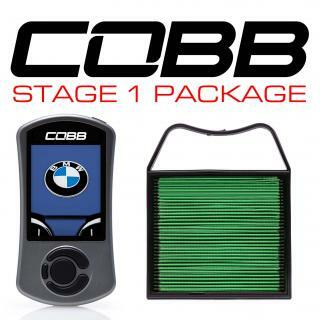 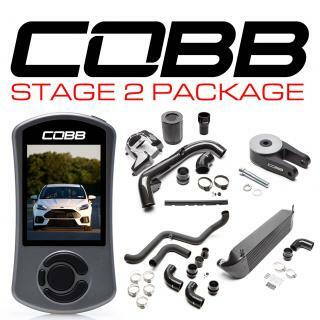 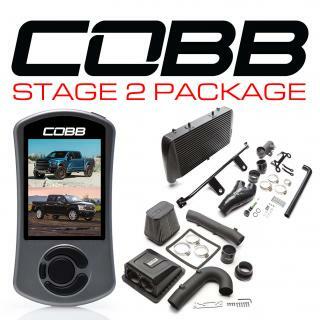 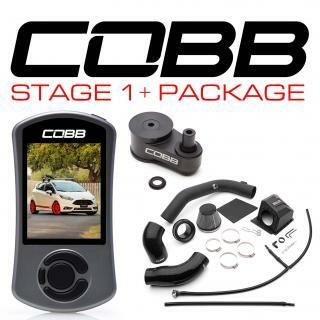 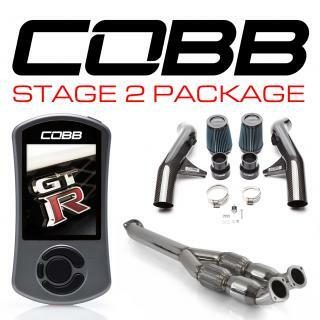 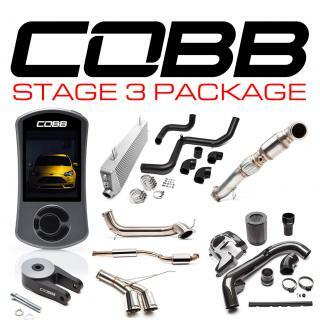 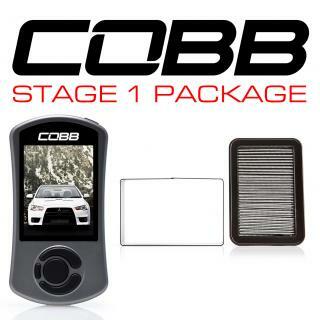 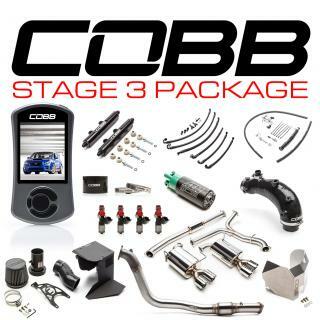 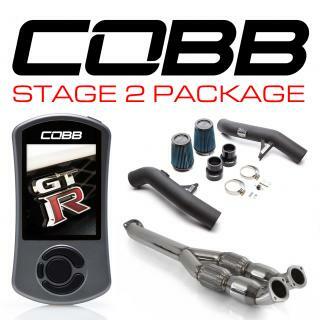 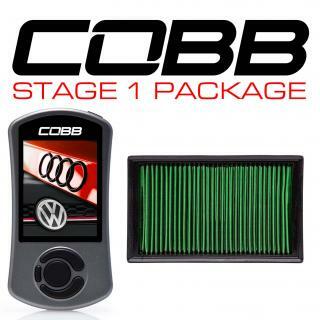 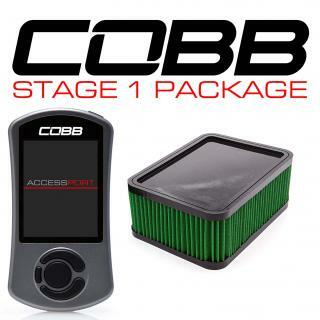 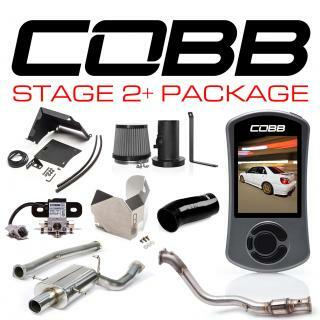 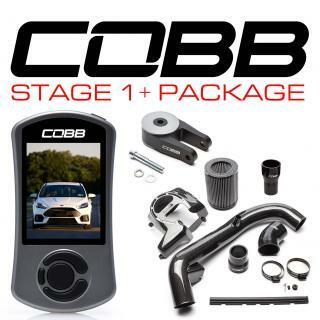 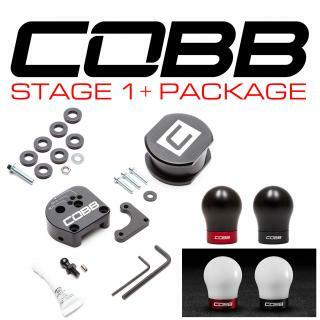 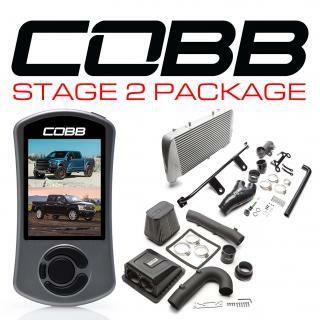 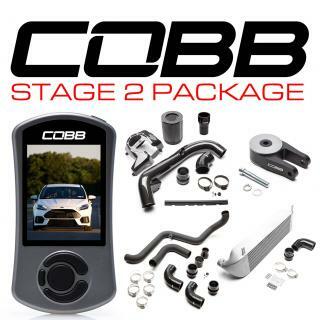 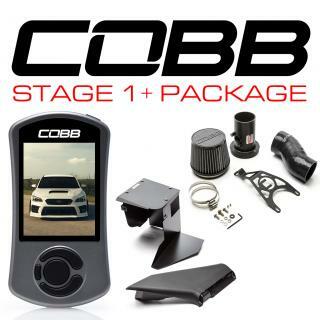 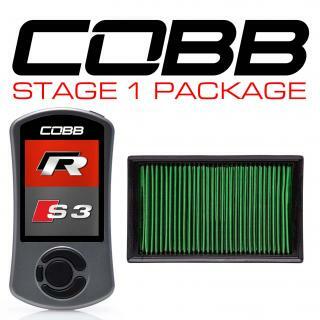 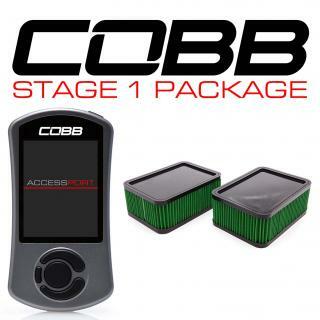 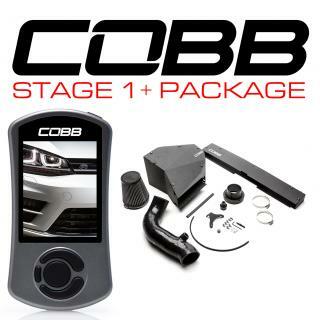 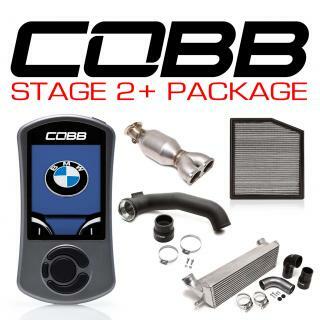 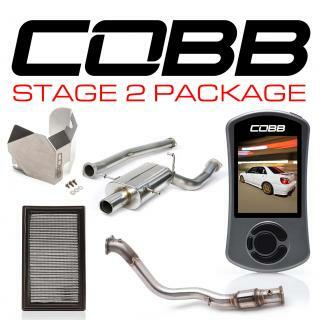 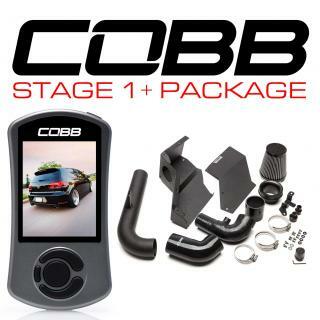 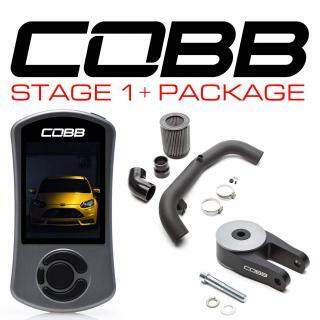 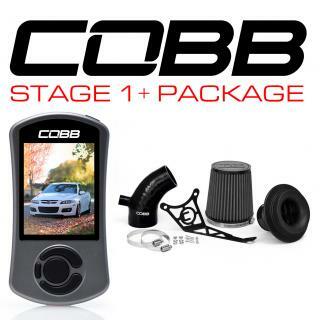 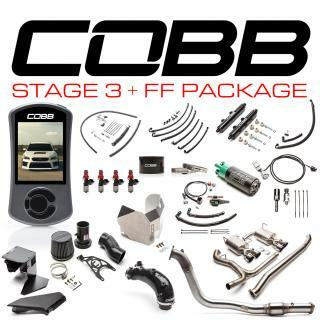 Want the world's best selling, most flexible ECU upgrade solution along with COBB's SF Intake System to increase air flow? 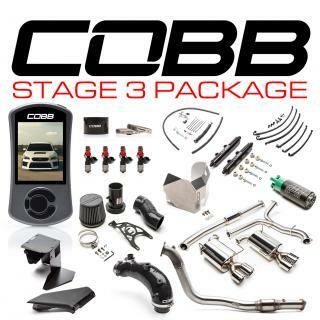 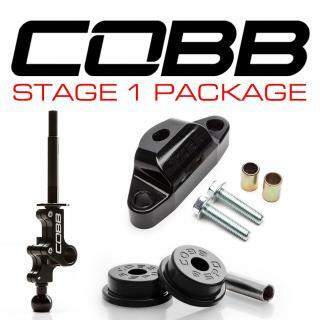 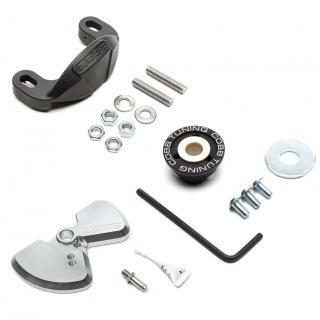 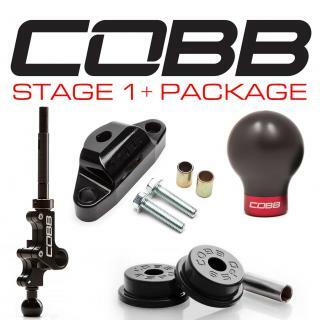 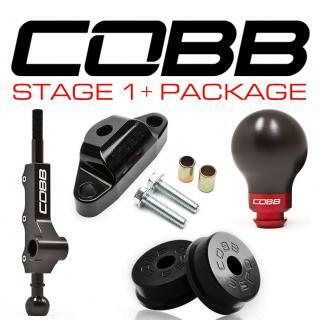 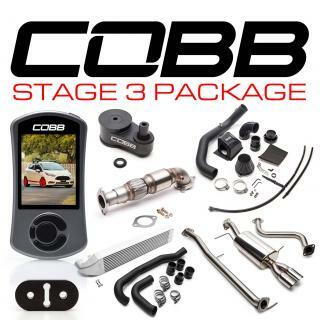 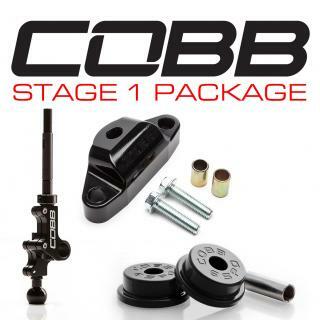 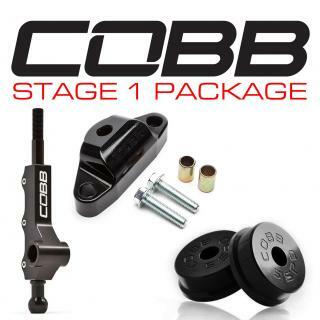 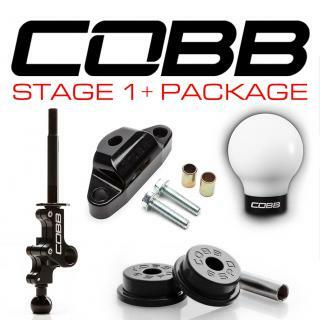 Start here, down the modifying road with the best bang for your buck by treating your vehicle to parts that will increase your power and improve overall driveability. 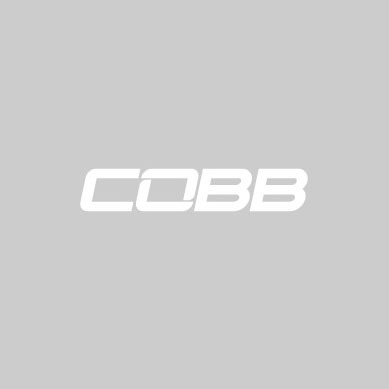 Nothing but a win/win situation!